 Bean & Co is a global cocoa production company that grows and cultivates large scale sustainable cocoa plantations worldwide (South America, Africa, Oceania & Asia). Bean & Co applies advanced agronomic methods and modern technologies throughout its plantations in order to ensure maximal efficiency, sustainability and transparency; our methods of best practice render an unparalleled model for cocoa production, delivering high quality cocoa products for global distribution. We produces quality cocoa across hundreds of hectares, creating idyllic cocoa plantations in rural destinations globally. Our expert agronomists create exemplary conditions for quality cocoa growth, and are committed to agricultural excellence and environmental sustainability.